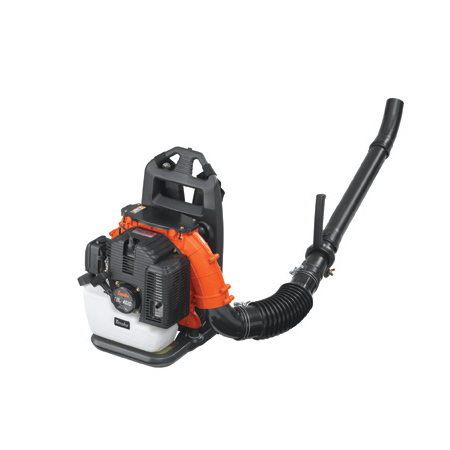 The TBL-4610 from Tanaka is a mid-size back pack blower for both the professional and homeowner. Fuel Tank Capacity 67.6 Fl. Oz.